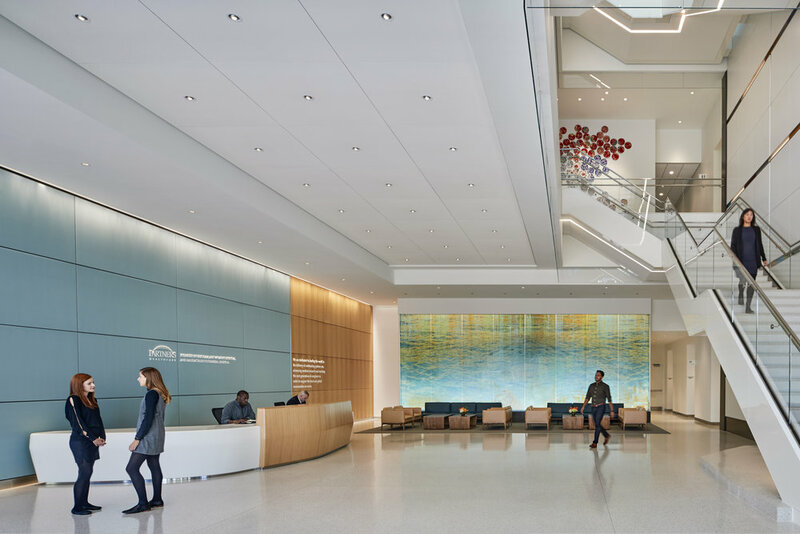 Partners HealthCare — Office Resources, Inc.
Overview: For the past two years, Office Resources has worked with Gensler and Suffolk Construction on Partner's 825,000 square foot, 13 story administrative office space at 399 Revolution Drive in Somerville, MA. 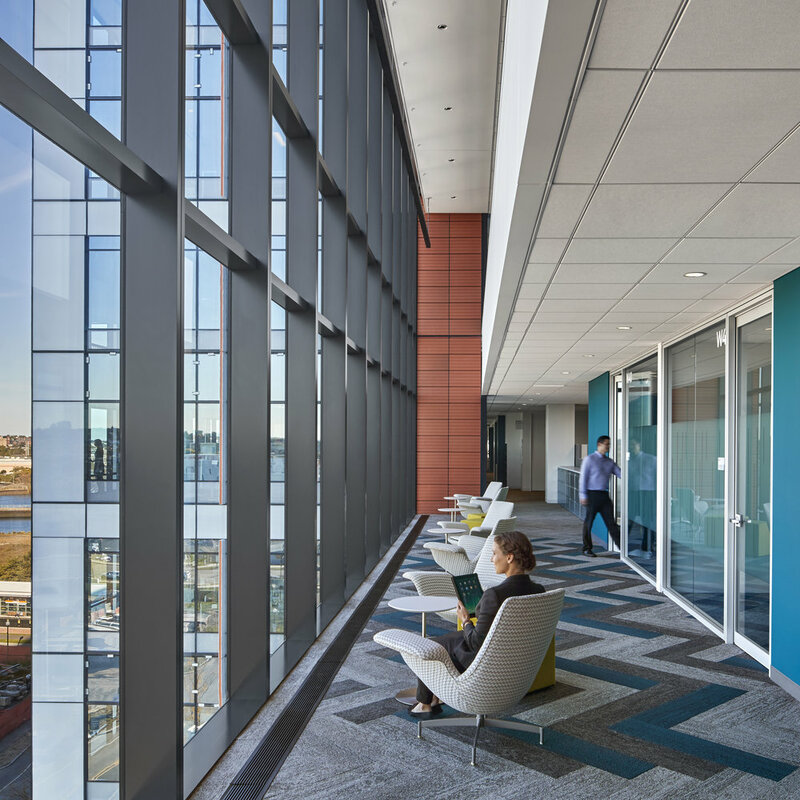 The Assembly Row campus is designed to enhance organizational performance and operational efficiency. Featuring 4,200 Knoll height adjustable associate workstations, the open office concept also includes a Bernhardt conference training center, two story gathering hubs, a café, numerous multipurpose, break out and huddle spaces with amenities galore and spectacular views, shopping and dining all right next door!